Select a format of lead magnet. 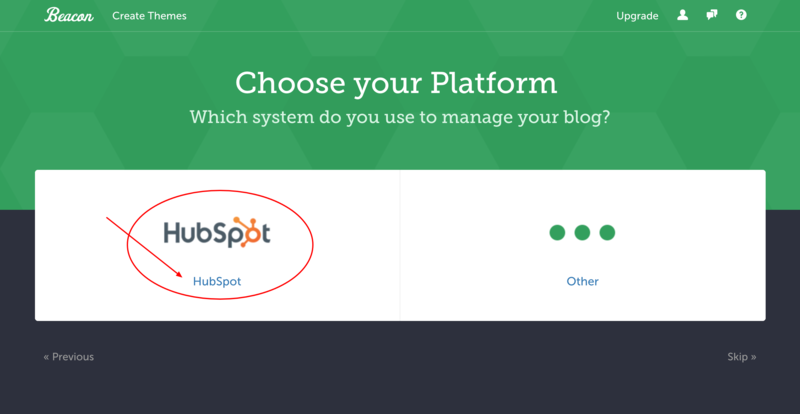 You can import content from HubSpot into any of these lead magnet formats. 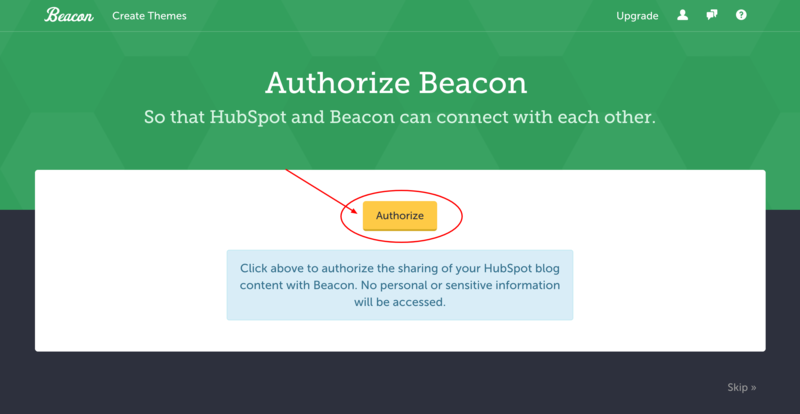 When prompted to "Import Blog Content", select "yes"
You will then be asked to 'Authorize' Beacon. 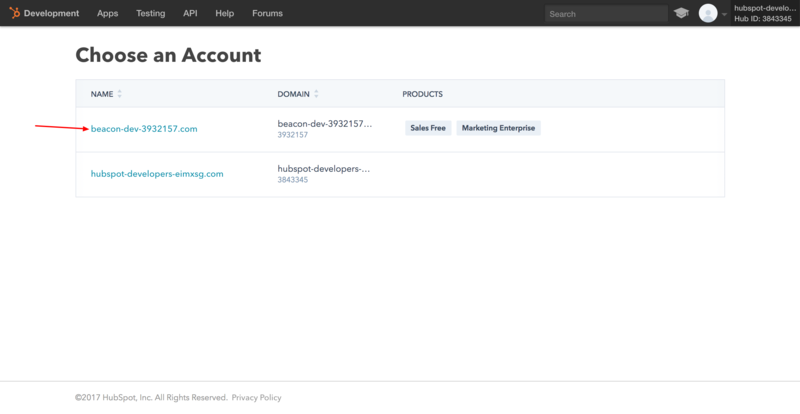 Once you click the yellow button you will taken to HubSpot. 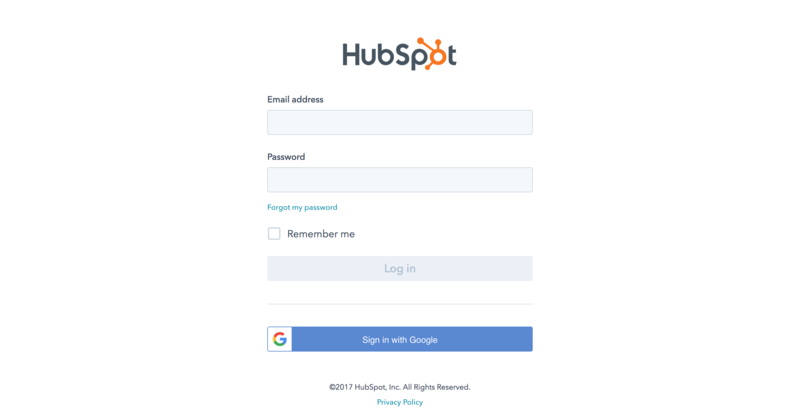 If you have more than one HubSpot account associated with your email address, choose the account that you want to import content from. 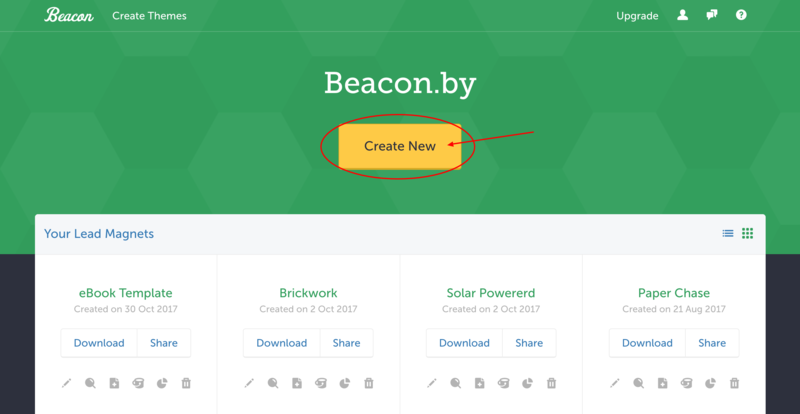 Once you select your account, you will then be taken back to Beacon where you can select which blog posts you want to import. Feel free to choose as many posts as you want to include. 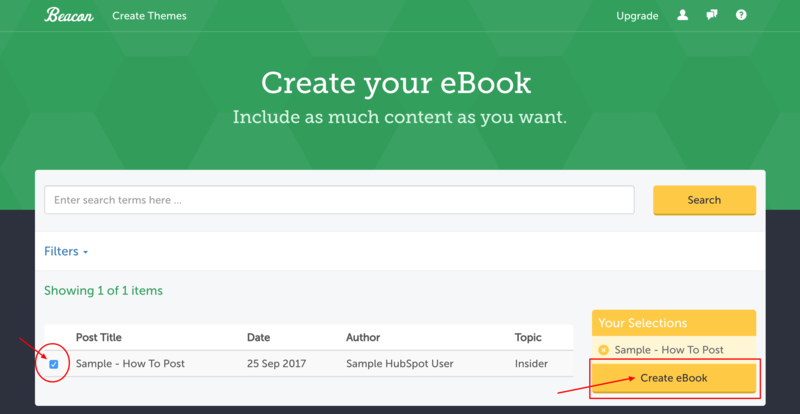 When you are happy with your selections, click "Create eBook"
Choose a template for your lead magnet. You can edit both the design and content after this step.